Mixed Media Madness 2019 will be educational and experimental for students who want to learn more about art and the creative process through mixed media. Students will receive a sketchbook and pencil set for the week and will focus on constructing one large project for the camp. 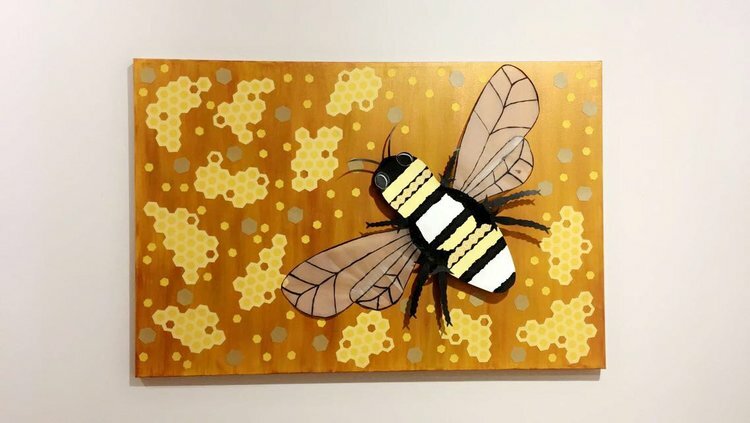 Students will have the chance to display their projects at the 2019 Austin Artworks Festival. This class is geared towards kids ages 10 or older.